As the Editor-­at-­Large for D Home Magazine, Peggy Levinson is in tune with trends and innovations in the home design industry. As with any industry, change is inevitable, and Levinson noted changes happening to hers. For starters, interior designers have traditionally depended on a design trade discount in order to make a profit. Today, this is nearly impossible. The design market has also shifted in the past couple years with the growing use of e-­commerce via the Internet. To help designers address these issues, Levinson recently launched a new consulting firm, Peggy Levinson Consulting (PLC), to provide comprehensive and strategic advice for businesses in the interior design field. The aim of PLC is to keep the professional interior design business viable in a time when traditional buying methods have been uprooted and help clients to bridge that gap and reach a broader audience while navigating this rapidly changing business environment. OSC: What are your 3 favorite neighborhoods in the Dallas-area and why? PL: Lakewood for the lake! There is a real sense of small town community. Bluffview for the beautiful terrain, interesting architecture, and everyone seems to know each other. Downtown Dallas is a surprising third, but again, there's a sense of a pioneer community, which in some ways it really is. Everyone has a dog and everyone knows all their neighbors' dogs! OSC: What item for the home is worth splurging on? PL: Good, comfortable seating. Everything else will fall into place. OSC: When you need some "me" time to relax, where do you go or what do you do to relax and recharge? PL: I walk at White Rock Lake with no headphones. I distinctly listen for different bird songs, which is a form of meditation for me. 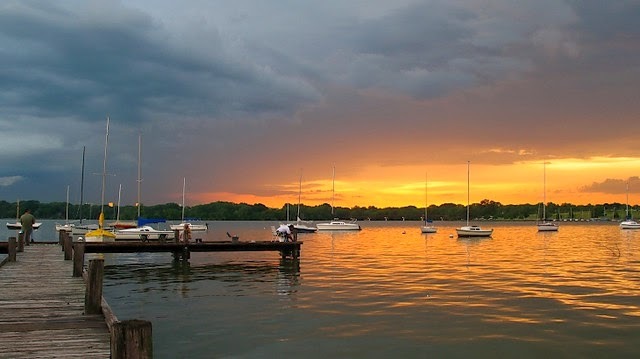 I believe that White Rock Lake is the crown jewel of Dallas. OSC: What are your favorite restaurants? PL: Cafe Lucia for an old world Italian dining experience, nothing else comes close. FT33 is a great farm-to-table restaurant that shows off the chef's talent and Princi Italia. It's a wonderful neighborhood restaurant with consistently good food and great service. OSC: What are your favorite places to shop? PL: I'm not a big shopper, but… NorthPark Center: if you think it's just a mall, look again at the world-class art, great architecture and landscaping, and highly creative display windows. Whole Earth Provision Co: I always find something I need there. I would like to think of myself as a "camper" type, but, alas, I'm not at all. Nest: my friend Donald Fowler takes the time to show me new things and always has a way of romancing everything he has chosen. 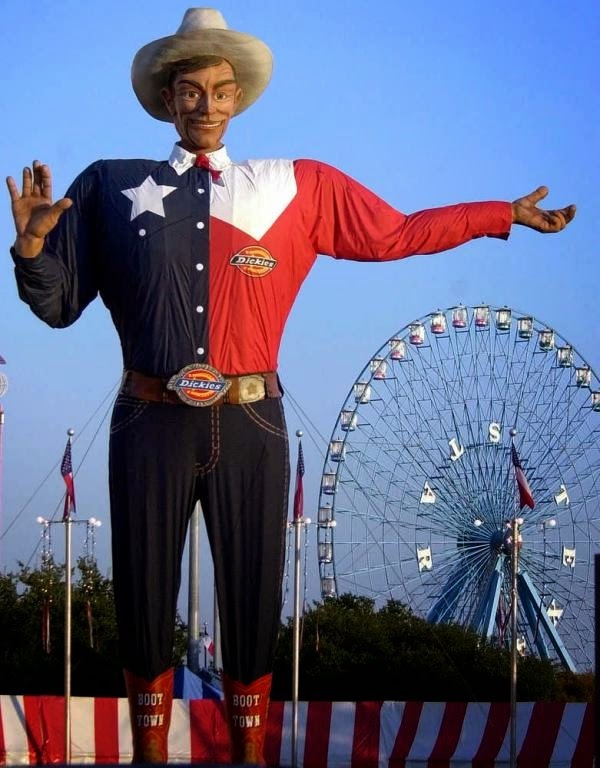 PL: The State Fair of Texas seems to recall our common Texas history like nothing else. From the livestock shows to the fried food extravaganza, I love going every year. TED Talks: because where else can you learn so much and really stretch your mind and imagination. I also enjoy the Dallas Morning News One Day Universities twice a year. I wish we still had a big market week twice a year when the showrooms in the Decorative Center and Design Center would get dressed up and try to outdo each other with outrageous party themes. Remember the elephants at Hargett Showroom? And the body builders and hot air balloons at John Edward Hughes? PL: I had an imaginary friend, Mimi, who I spoke only to until I was four. We're still friends. PL: There are no limits in Dallas; the "can do" spirit is alive and well. Much has been said about this... from the "Big" campaign to the well-documented entrepreneur spirit. Most importantly, that "can do" spirit even goes so far as to admit we have huge problems in the city with poverty, lack of education and income disparity, and that we "can do" and will do something about it. With more than 35 years of experience in the design business, Peggy has become a leader in this ever-­changing market. 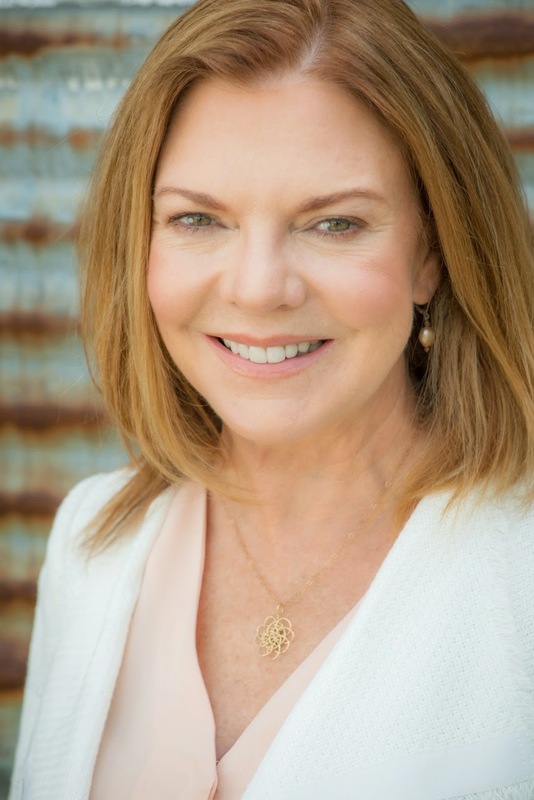 By founding PLC, Peggy aims to provide comprehensive and strategic advice for businesses in the interior design field by focusing on making a client’s business as functional and profitable as possible. For more information, please visit www.peggylevinson.com.